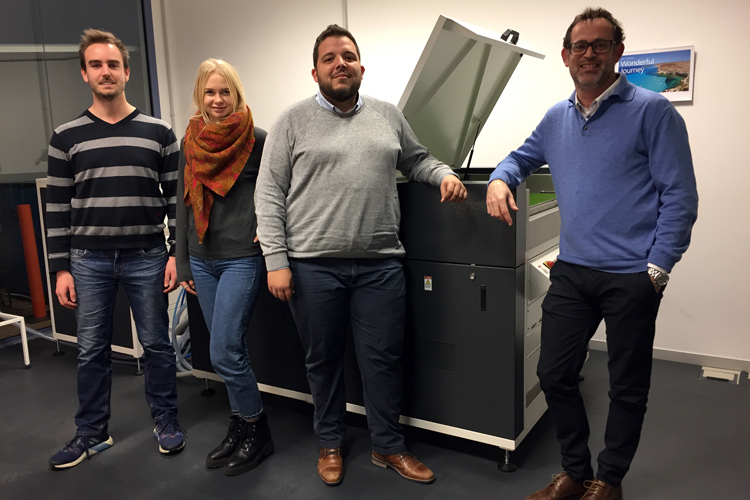 Asahi Photoproducts, a pioneer in flexographic photopolymer plate development, today announced it has added Spanish firm INNOVA to its global family of distributors, with direct sales to flexographic printing houses in Spain. INNOVA’s goal is to help printing companies improve performance in the printing and converting process by developing solutions in collaboration with partners like Asahi Photoproducts. INNOVA will be offering a turnkey package for flexographic printers interested in streamlining prepress and plate making, to include an Esko plate making system and Asahi’s AWP™ water washable flexographic plates with Clean Transfer Technology.